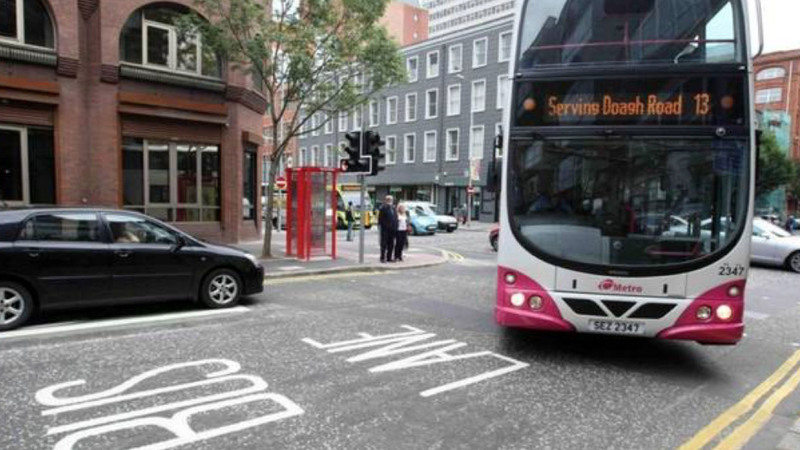 Belfast Chamber member Translink has announced discounted bus, coach and train fares will continue throughout January. Following the company’s Christmas campaign, the special New Year offers include a £5 ‘Family and Friends’ ticket providing unlimited all-day travel for up to two adults and four children across the entire Metro and Glider system between January 1 and 31. In the same period an Ulsterbus and Goldline day-return ticket will be available for the price of a single ticket after 9.30am. And travellers can enjoy a third off NI Railways’ day-return tickets on Saturdays and Sundays from January 5 to 27. Following a busy Christmas period, we’re looking forward to welcoming all our customers on board public transport with this New Year discount travel package. For full details visit www.translink.co.uk, call 028 9066 6630 or follow @Translink_NI #smartmovers.